Murder Death Kill. All restaurants are Taco Bell. 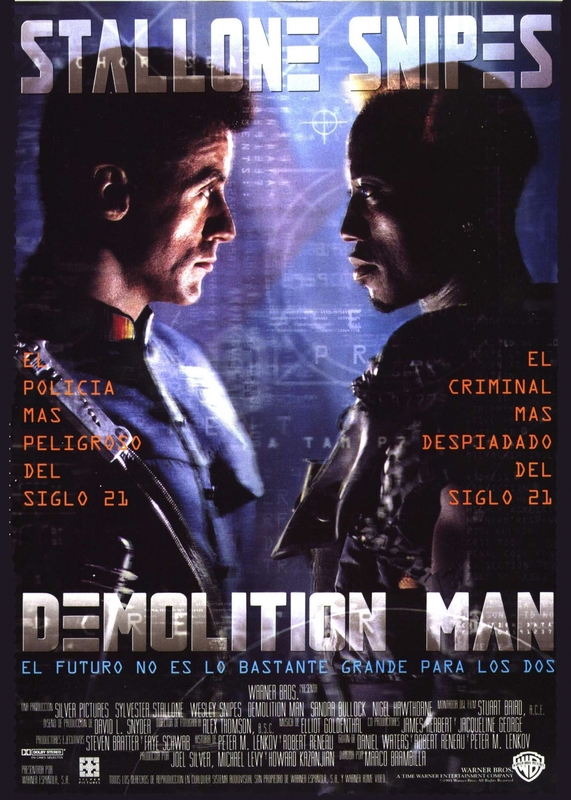 90s cheesy sci-fi action posing half-assedly as social commentary at its finest. Agreed. Except the odd thing was the copy of the film we got for some odd reason all the Taco Bell references were changed to Pizza Hut complete with some really bad dubbing.